The camp will focus on improving the technical performance, stimulate artistic ability and transmit fundamental sport’s values. 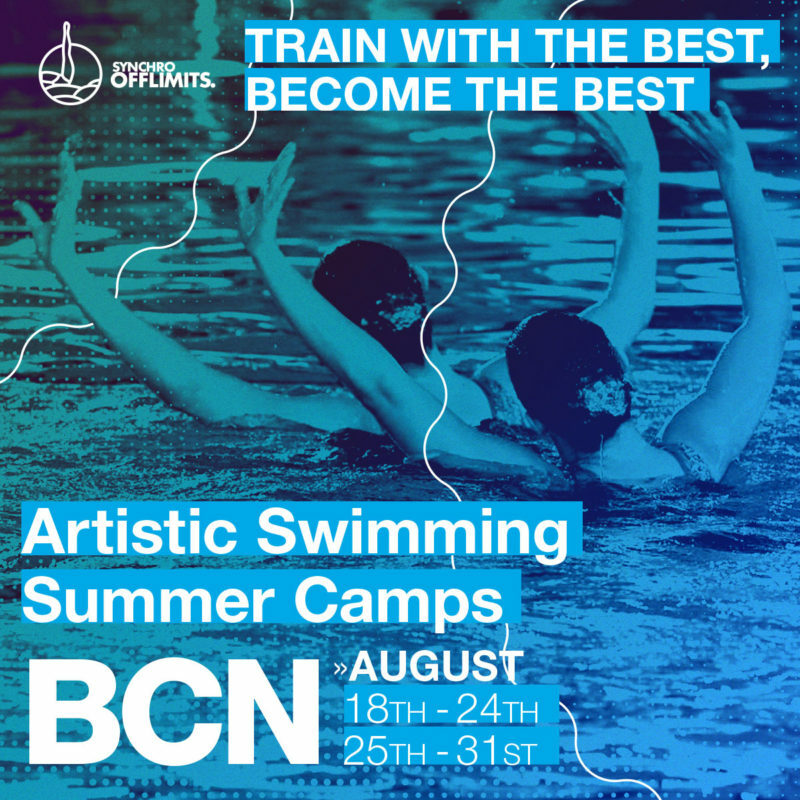 Train and learn Artistic Swimming art and technique with Anastasia Ermakova, 4-times Olympic Champion, 9-times World Champion, 7-times European Champion and International Choreographer for Artistic Swimming. Have a unique experience with one of the greatest Olympic legends and a Russian School idol! 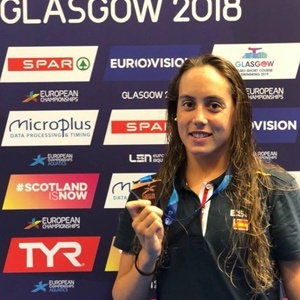 Txell Mas, one of the current icons of the Artistic Offlimits Camps and captain of the Spanish team, will join our Camp to present her Clinics and share their professional experiences with our swimmers. And more surprises await you there! At Offlimits Camps we make your dreams come true! 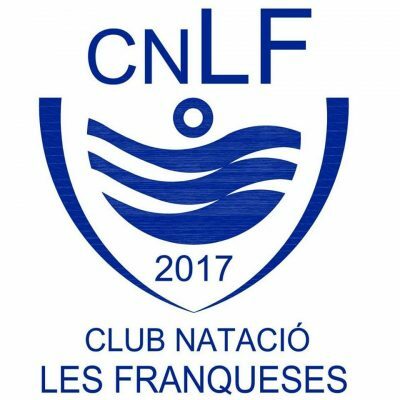 *Our staff could be changed because of the professional commitments of its members with their national teams and clubes. *It includes a visit to Barcelona. Sagrada Família, Passeig de Gràcia, La Pedrera, La Casa Batlló, Les Rambles and el Casco Viejo. dinner gala: NBA CAFE Barcelona.